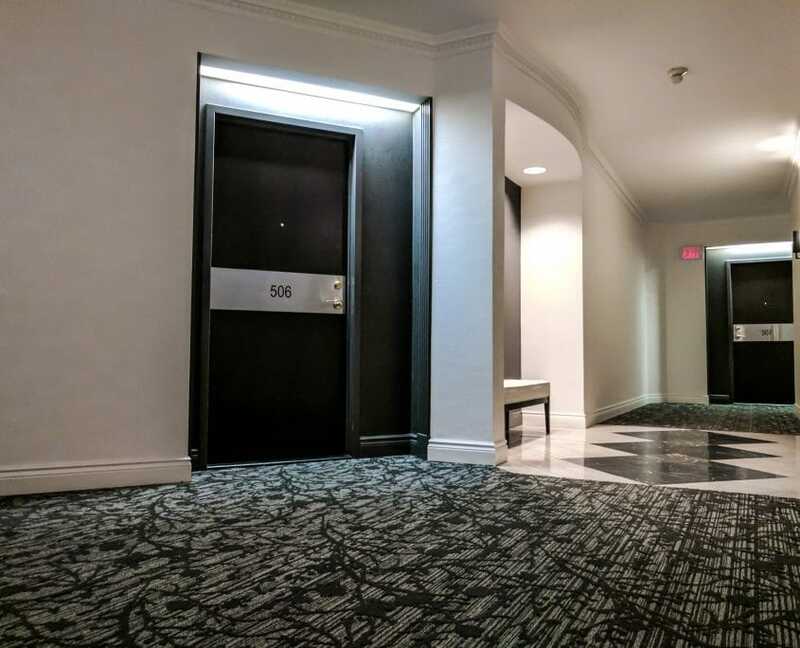 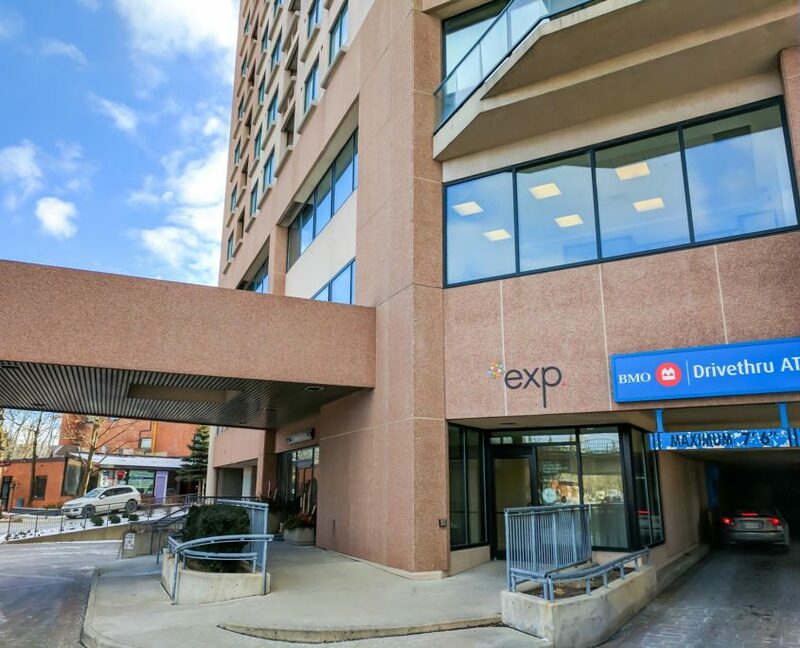 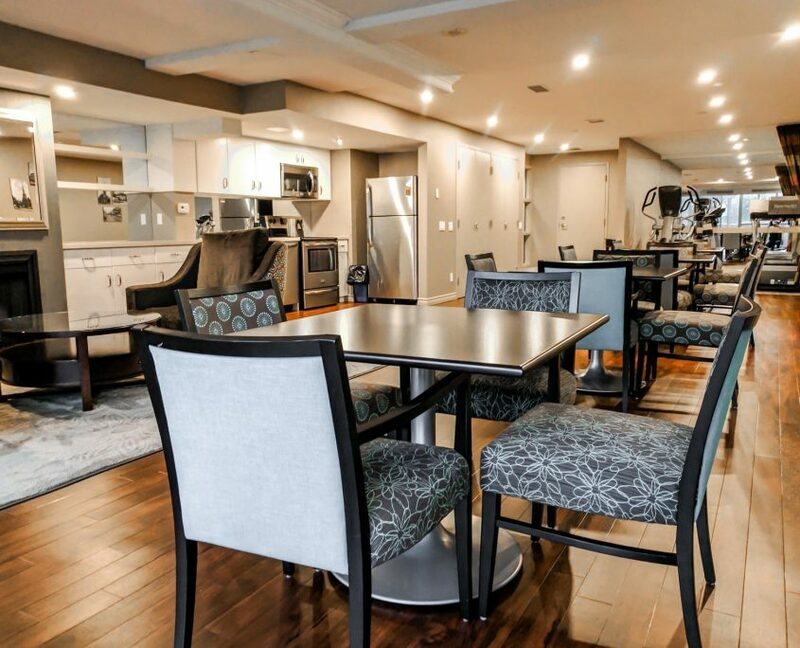 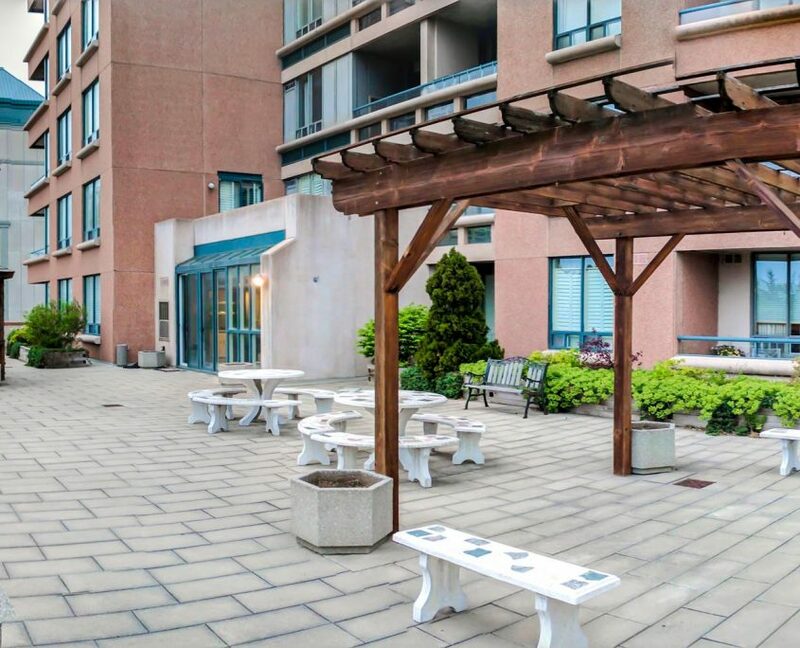 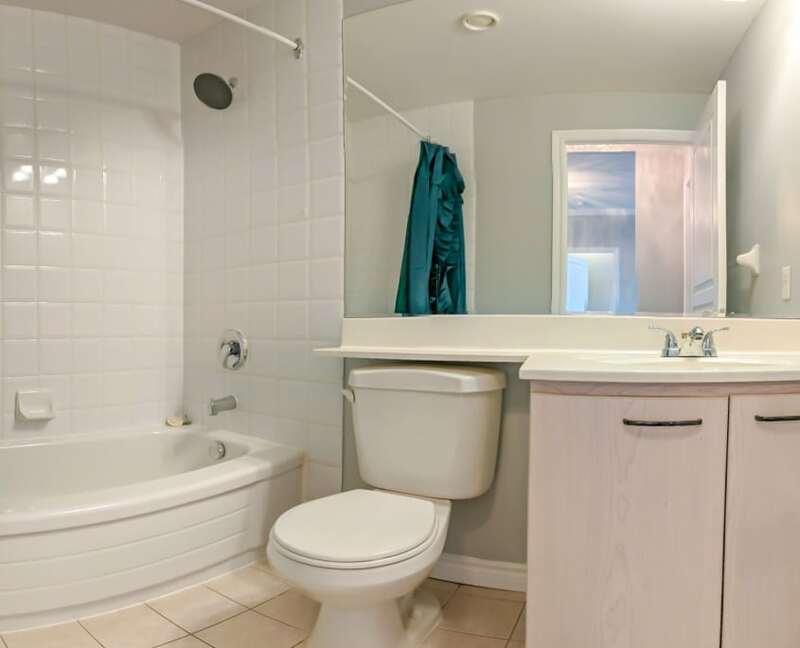 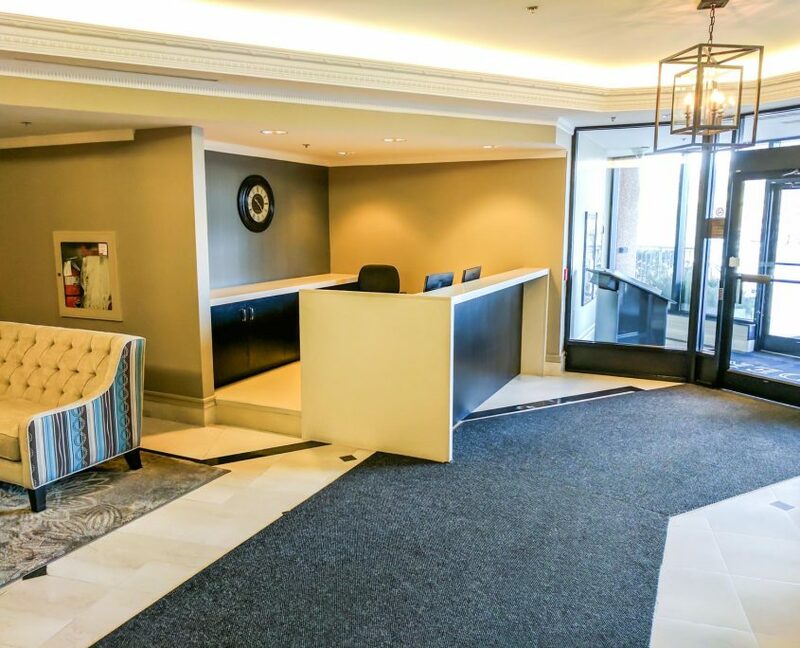 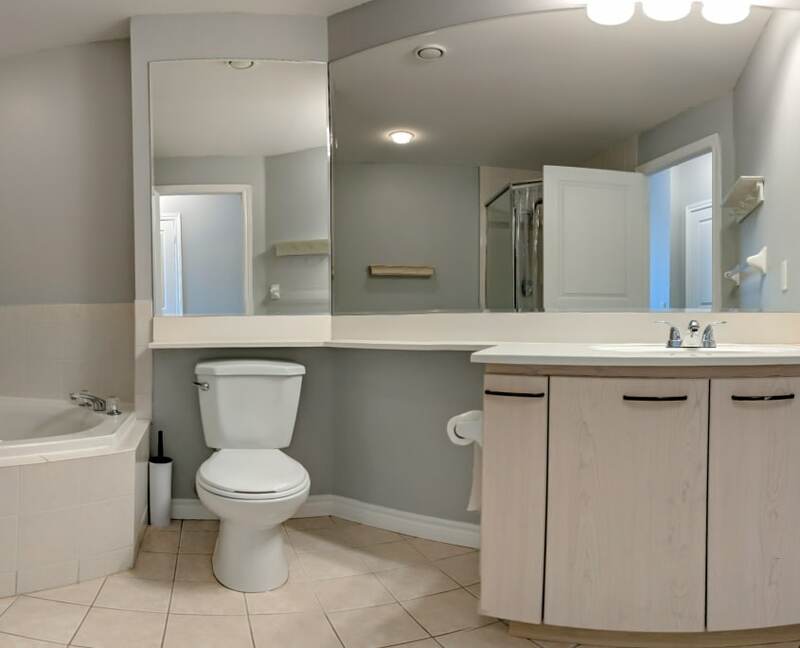 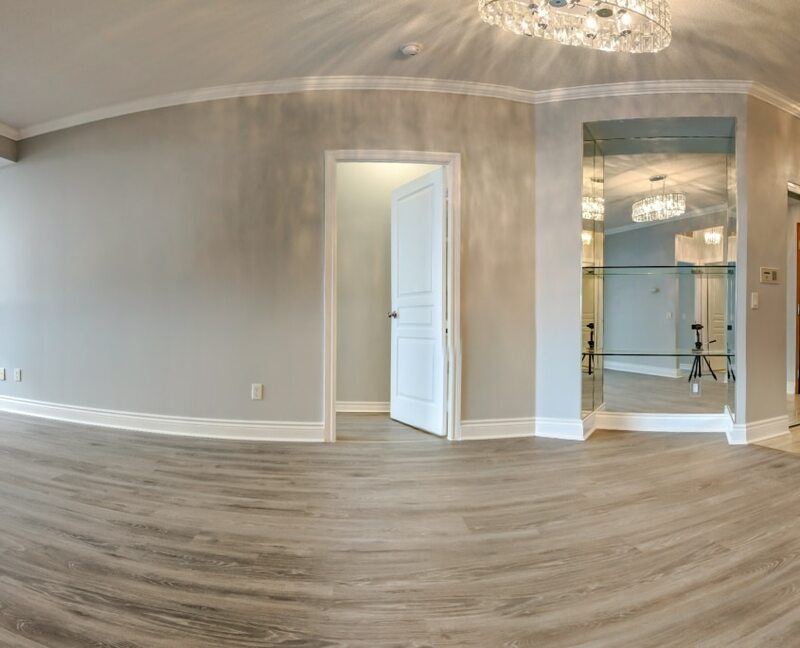 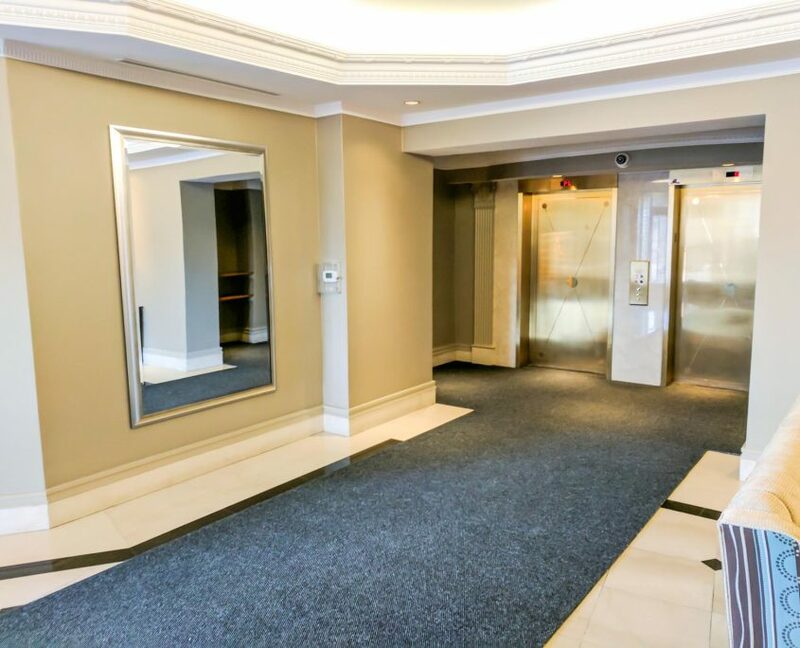 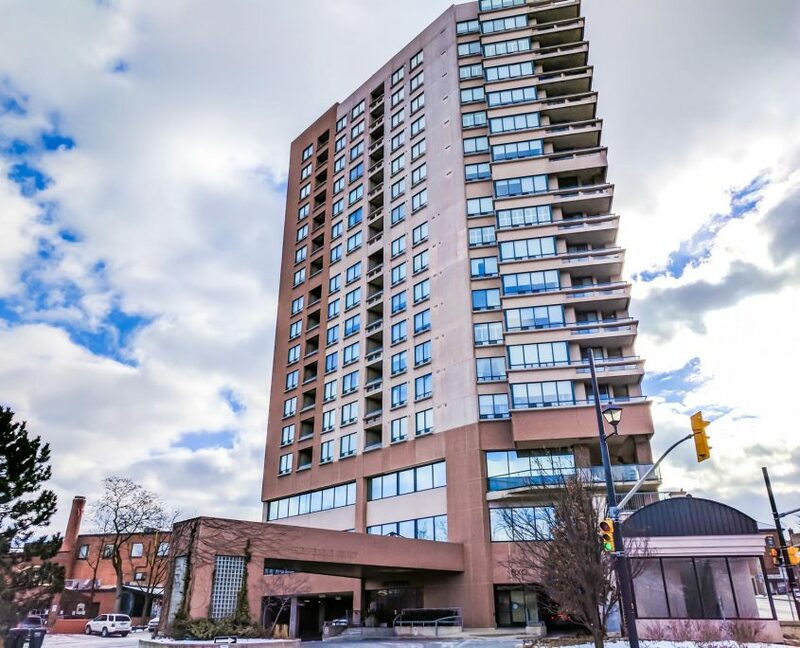 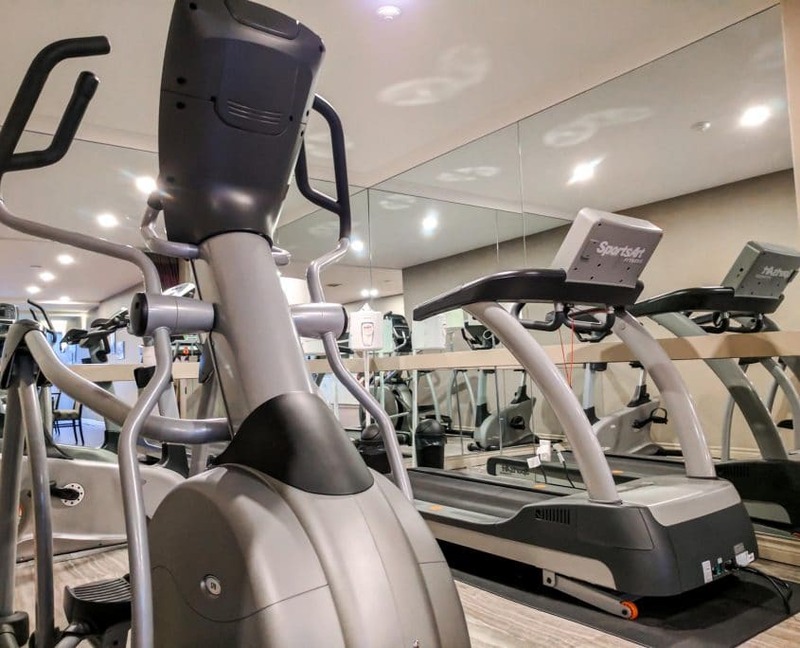 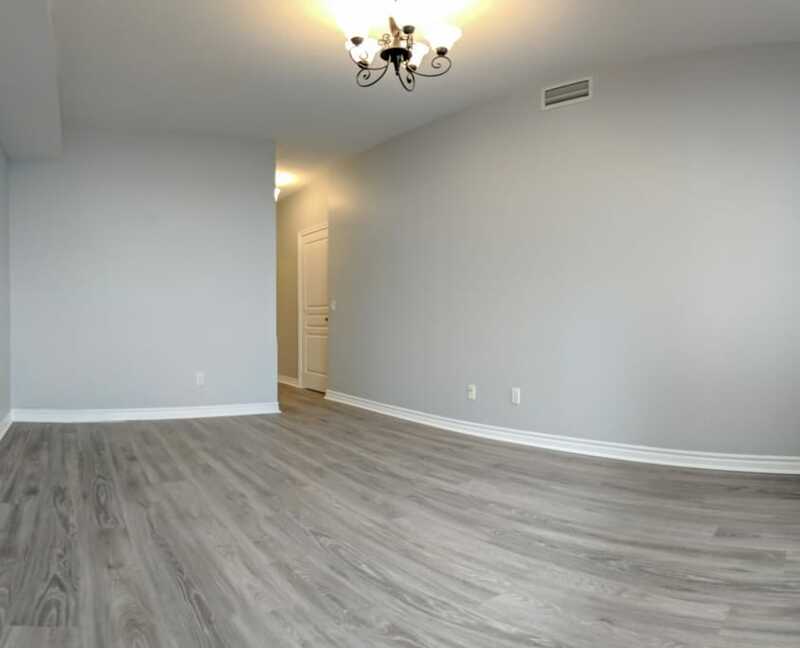 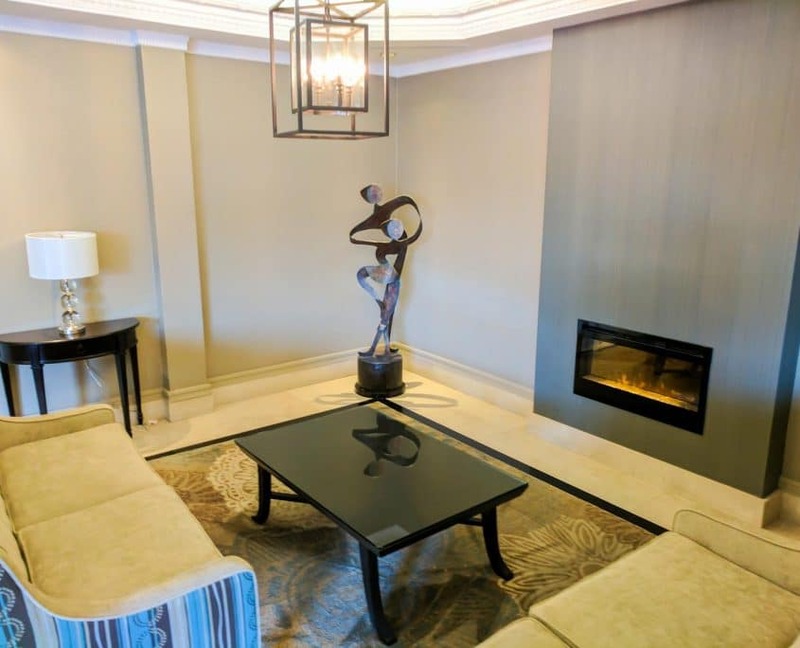 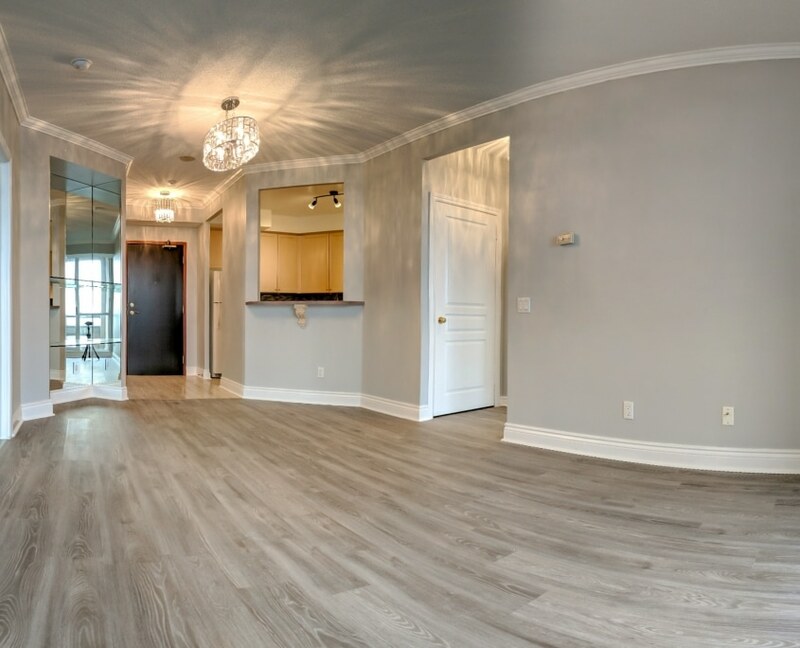 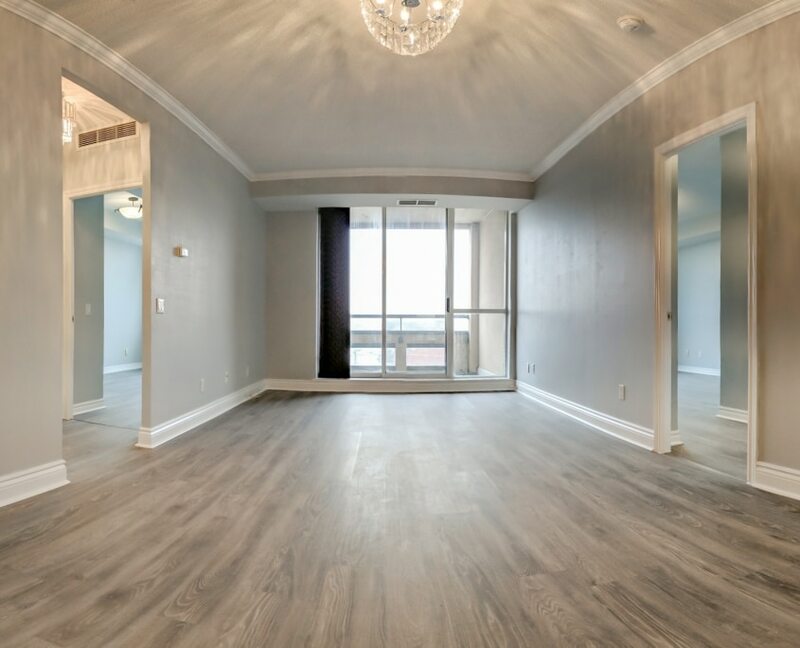 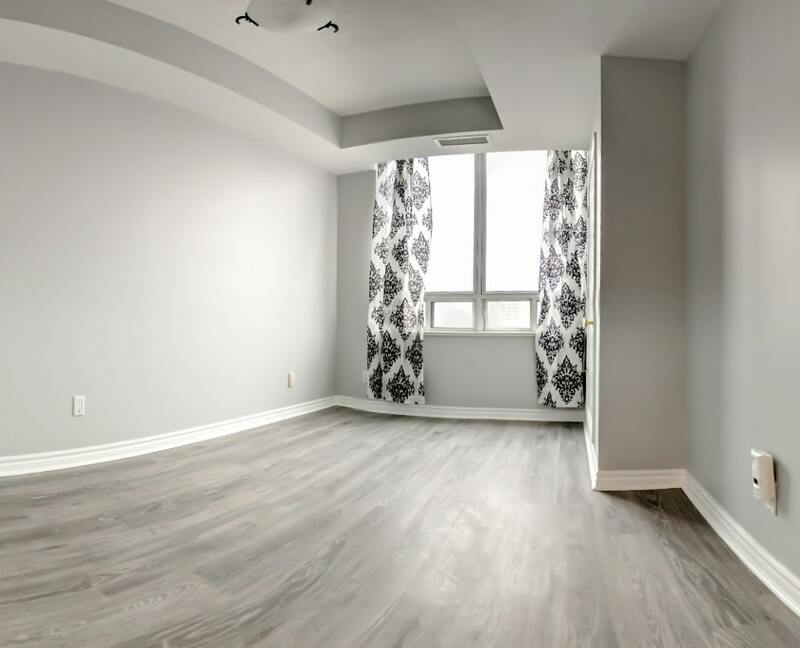 Conveniently Located In The Centre Of Downtown Brampton A Well-Maintained Up Scale Building, Luxurious Living In Prestigious Belvedere, 9 Feet Ceilings, Walking Distance To Rose Theatre Shopping, Restaurants, Transit Terminal, Gage Park, Etc. 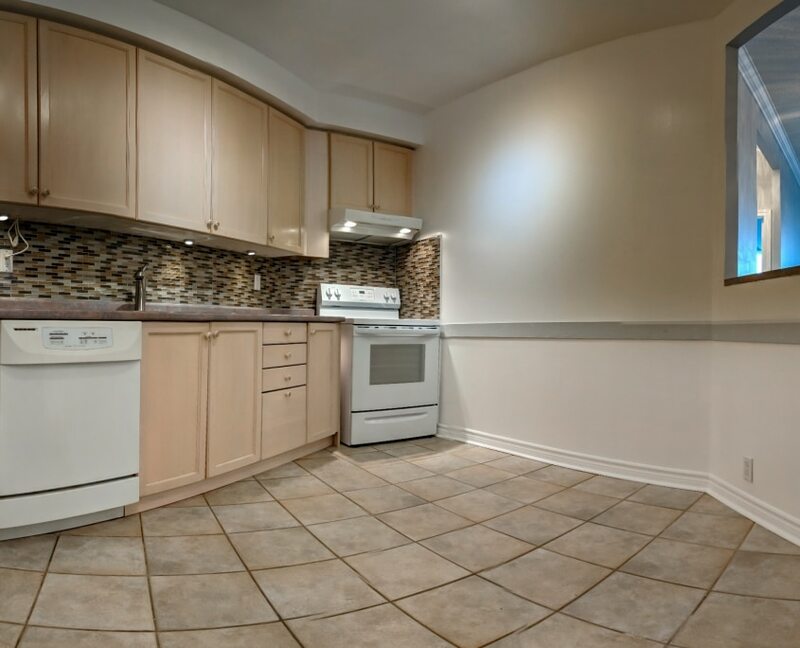 Great Neighbours, Backsplash And Led Counter Lighting In Kitchen. 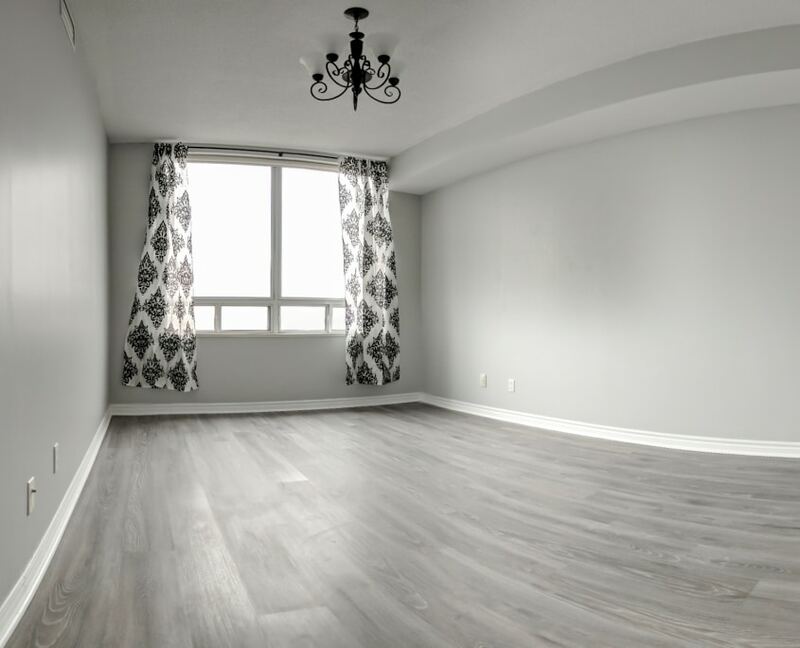 Vacant – Move in ready! 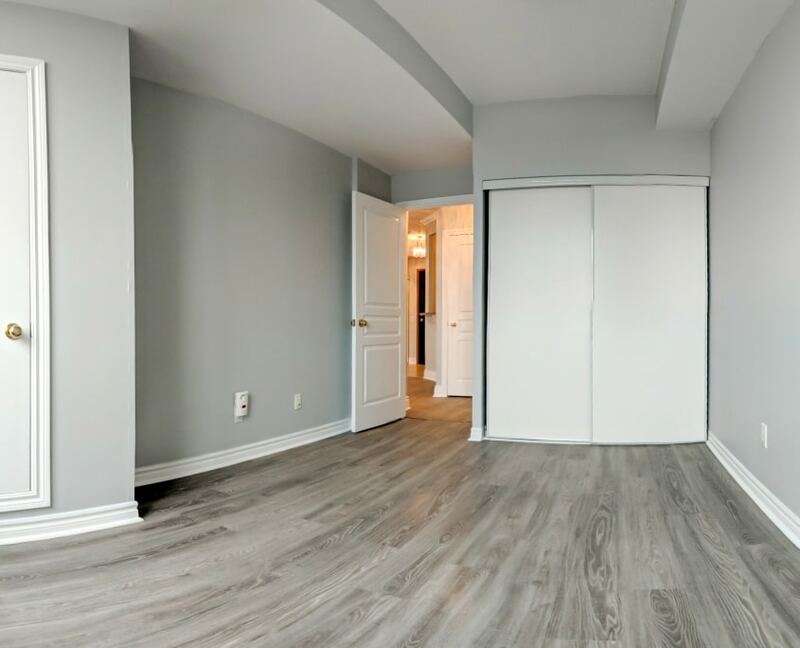 NEVER LIVED IN 1+1 BEDROOM AT THE NEWLY BUILT E-CONDO ON YONGE! 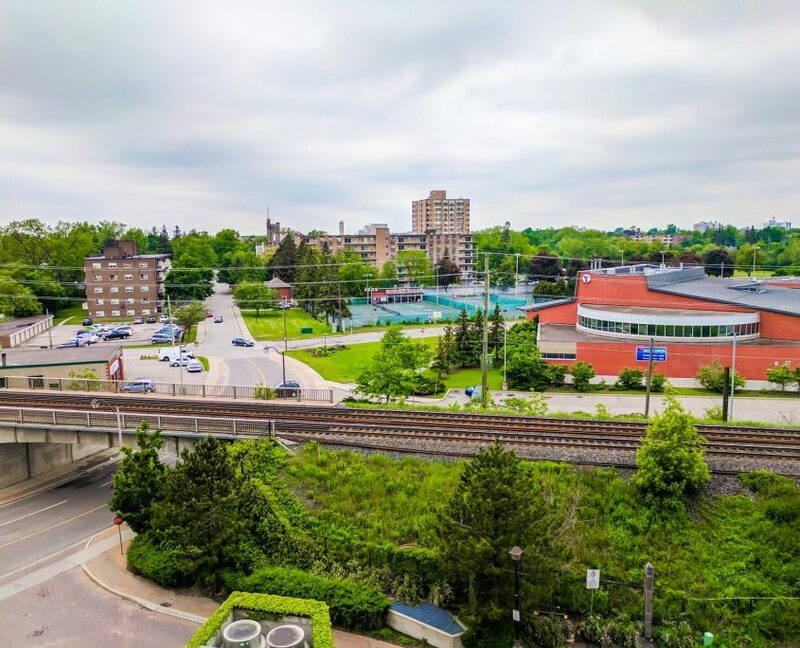 Fantastic Full North View Of Downtown North York From Edge Of Toronto!